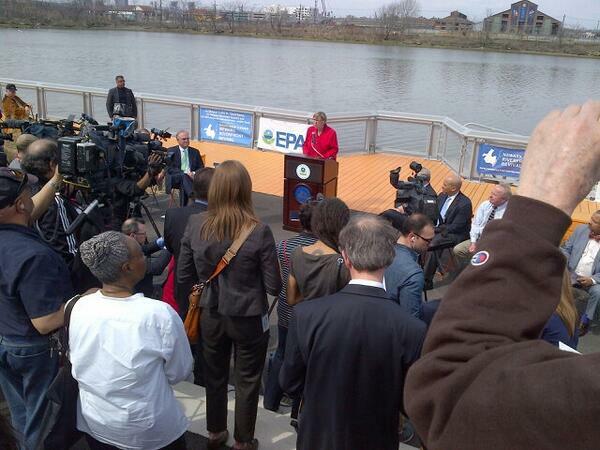 Announcing 2014 Newark Riverfront Event Calendar! Newark Riverfront Revival in collaboration with the City of Newark, Essex County, Ironbound Community Corporation, and Friends of Riverfront Park are happy to release the official 2014 Newark Riverfront Event Calendar. With the support of the National Endowment for the Arts Our Town program and other funders, this year will be the busiest, most fun, most cultural, most environmental, most NEWARK riverfront year in generations. Download the 2014 Newark Riverfront Calendar here. 2014 will continue popular events including Newark Walks to the Water & River Day and free and low-cost activities like concerts, boat tours, walking tours, environmental workshops, movies, public art, public exercise and sports to draw Newarkers and visitors from across the city. 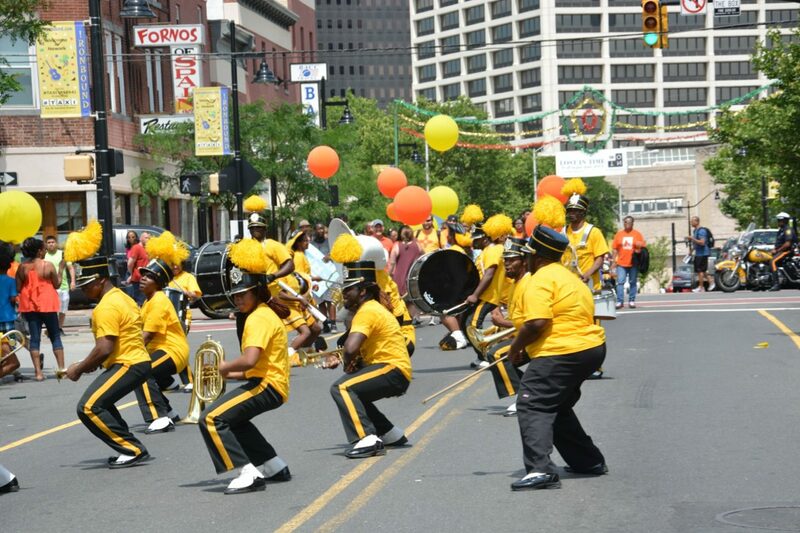 This year will also introduce new events and activities like the Praise on the Passaic Gospel Festival and Public Paddle Days. Help us spread the word and bring every Newarker to see their river! This entry was posted in Public Programs on May 29, 2014 by riverfrontcoordinator.